Despite best intentions, various codes of ethics and extensive public attention, journalists are repeatedly seen to behave in ways that are less than edifying. 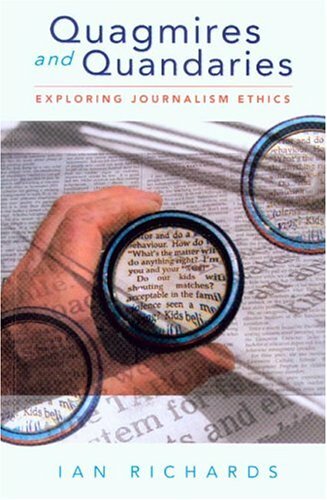 With refreshing candor and scholarly rigor, Ian Richards, journalist and academic, examines the reasons why this particular profession is, apparently, so ethically challenged. If you have any questions about this product by University of New South Wales Press, contact us by completing and submitting the form below. If you are looking for a specif part number, please include it with your message.